Grandfather Jan Verhagen was more than a familiar potato dealer in West Brabant. Potatoes, an elementary constituent of food for people in so many years, offered a real life existence to the family Verhagen in Dinteloord. Johan Verhagen was one of his sons. He grew up with the trade, felt the texture of potatoes, looked at them, learned the trade and eventually realized that he was born to be in potato trade. And so it happened! In the meantime, 40 years amongst potatoes and other agricultural products have defined his professional life. 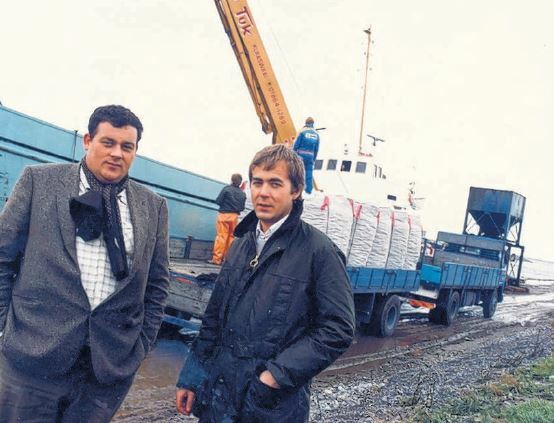 A young Johan Verhagen (left) posing with a English client. 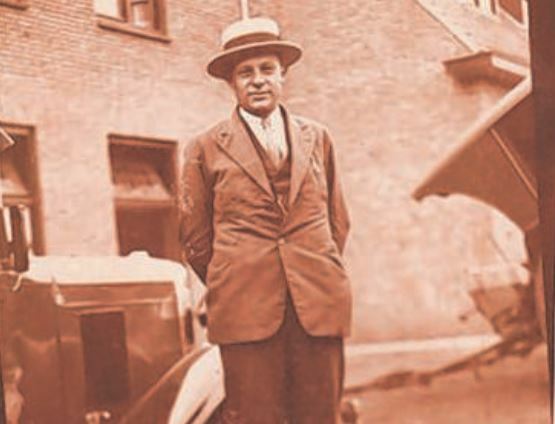 Grandfather Jan Verhagen, who started the potato trade. Since 2014 the son of Johan Verhagen, named Kristian, joined the company. After a educational career with a webshop it was time for change. Under the supervision of father Johan he is learnt the tricks of the trade. And with success. A large expansion of the product range and export to many new countries worldwide is the result. 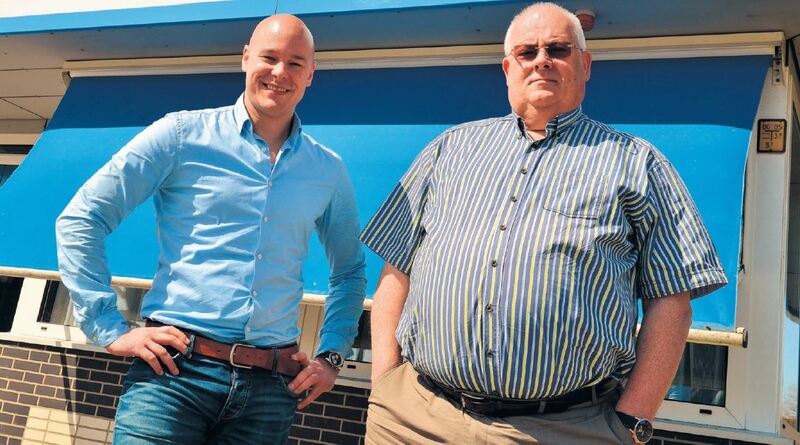 Father Johan en son Kristian Verhagen are running Verhagen Holland in Dinteloord together. The network of Verhagen Holland worldwide is vast. Growing even larger by invariably delivering the highest potato quality. And increased through the demand for other agricultural products such as onions, carrots and cabbages. Where you will experience the difference? The speed of action, a fair price, an agreed implementation and the desired service? Verhagen Holland offers all of these to you!